Roseanna is an Audit Partner who also oversees HR and recruitment for the firm. Roseanna grew up on a farm near Bagenalstown, Co. Carlow, the youngest of four children having two older brothers and a sister. She attended Queen of the Universe primary school and Presentation De La Salle secondary school, both in Bagenalstown. While in primary school she took up the banjo as a hobby and this remained one of her primary interests throughout secondary school. She competed in numerous competitions, some successfully, and also traveled to various locations in Europe to perform at international music and dance festivals. Given her height from an early age, she was encouraged to play basketball in secondary school but admits herself that she was not very good at it. Roseanna joined the firm as part of the graduate program in 1998 and she qualified as a chartered accountant and chartered tax consultant. Having progressed through the ranks in the firm’s audit and assurance department, she was appointed as a partner. 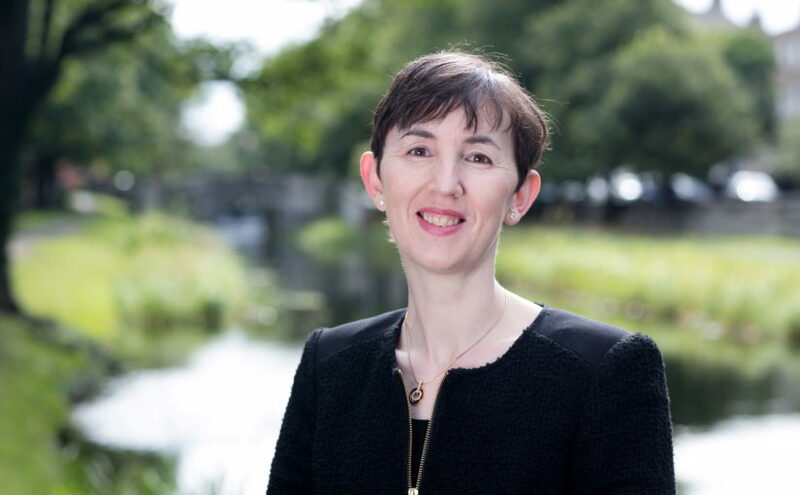 Roseanna also leads the firm’s internal audit services and more recently in the GDPR (General Data Protection Regulations), which is increasingly on peoples’ minds with the impending May 25 deadline.